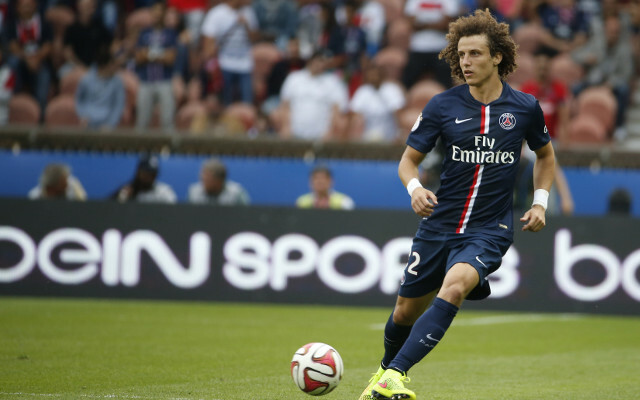 England manager Roy Hodgson recently launched a surprise attack on Paris Saint Germain chiefs, over their big-money summer signing of Chelsea defender David Luiz. Hodgson reportedly referred to the move as ‘crazy’, after meeting PSG president and owner Nasser Al Khelaifi, along with manager Laurent Blanc during the summer. When a club gazumps another team to buy a player with a late bid, it ought to be assumed that the player will be worth it. Park Chu Young was due to complete a medical at Lille OSC in summer 2011 before he heard of interest from Arsenal, and left his hotel room to head to London. He is emphatically one of the worst signings Arsene Wenger has ever made – and undoubtedly the strangest.